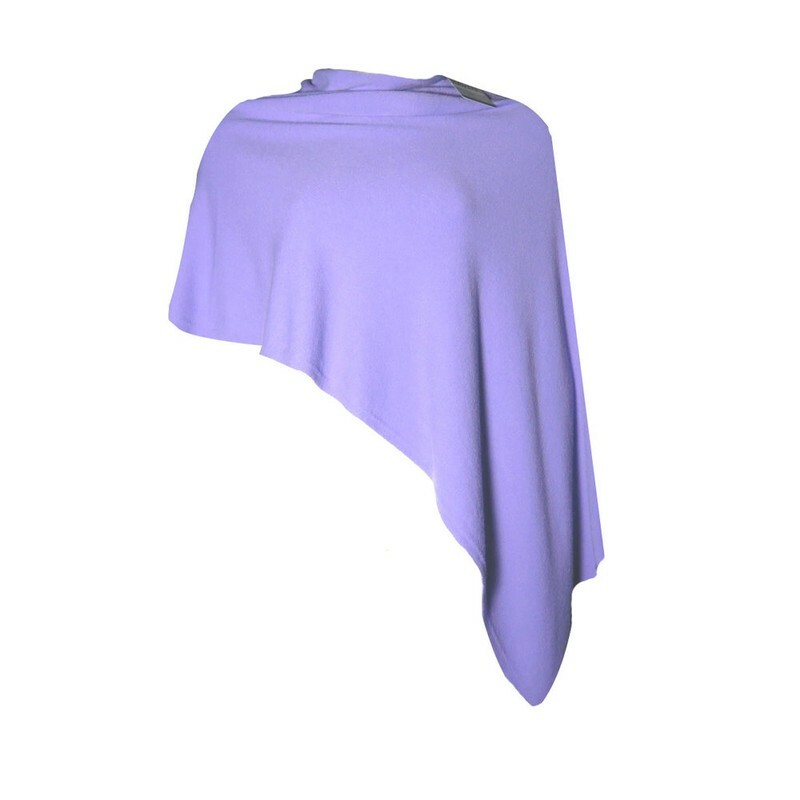 Our DECK by Decollage Raven cowl neck poncho is a must have for any wardrobe. 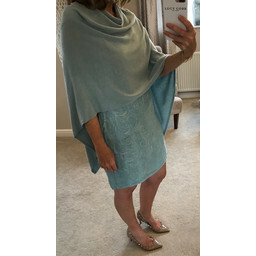 It is a versatile layering piece; wear draped to the side, back or front. Great for outfit building and adding style to complete that perfect day to night look! 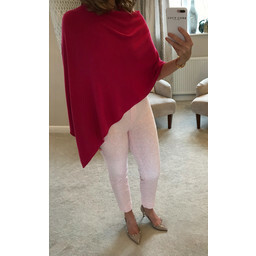 The DECK by Decollage Raven cowl neck poncho looks fabulous over jeans, trousers or dresses and is the perfect alternative to a jacket. One size fits all and is available in various seasonal colours.